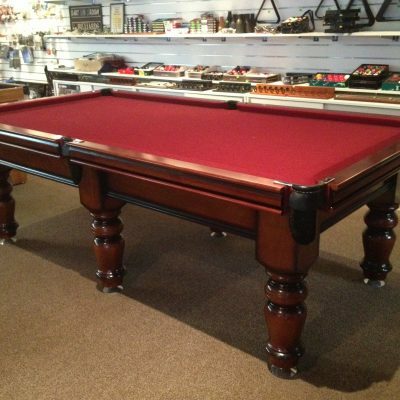 The Contemporary Ball Return is a very strong and durable pool table. 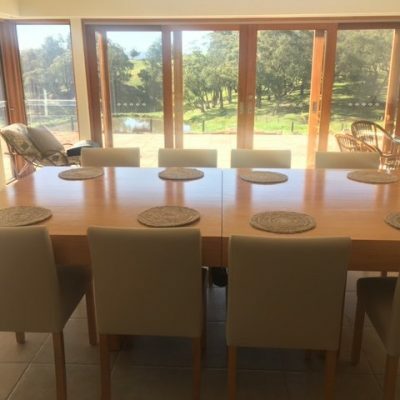 The scratch resistant laminated surround and heavy duty corner brackets gives this table exceptional rebound ability. 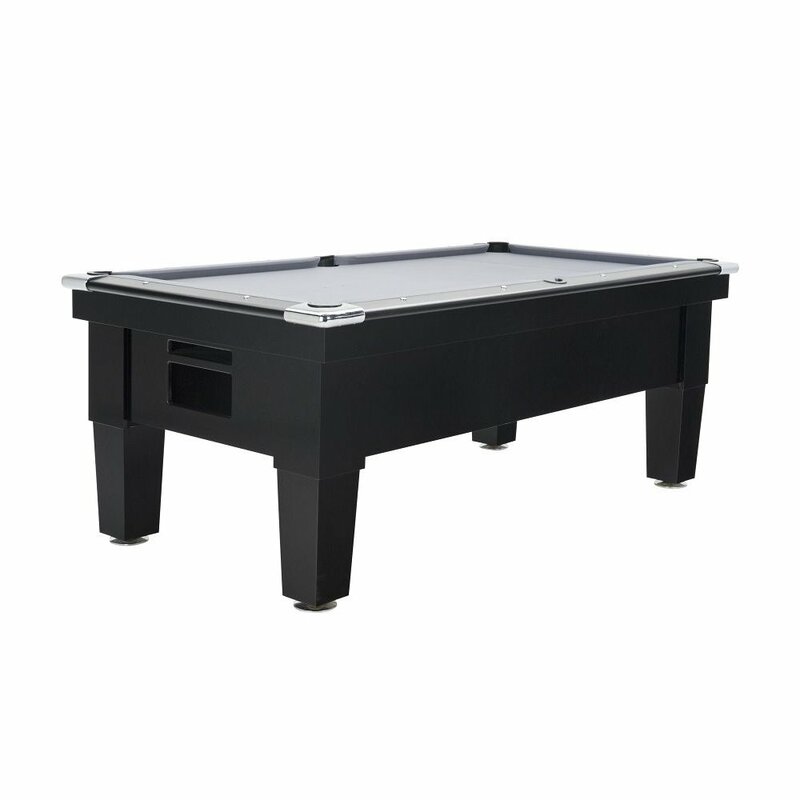 The interior of the tables are fitted out with ball runners, including chalk drops, to avoid blockages and the ball channel and retrieval area is carpeted to give a silent ball return. 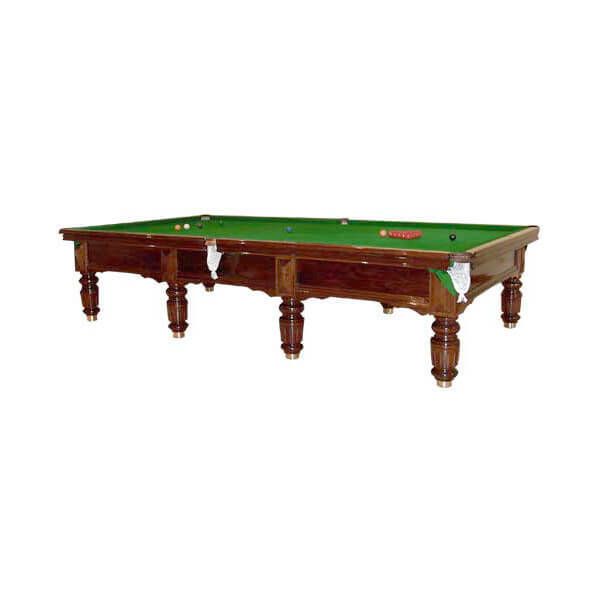 These tables can be manufactured in traditional and slimline contemporary design.